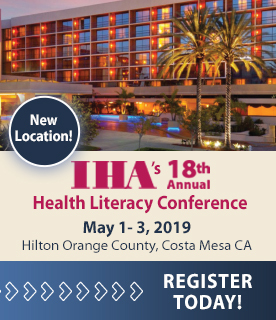 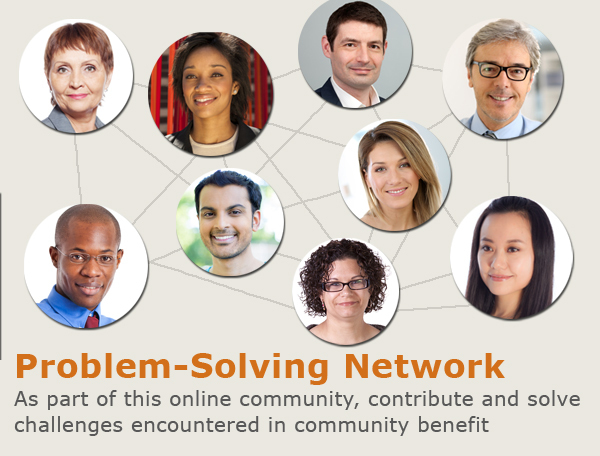 We are an online group of community benefit practitioners, hospital board members and interested stakeholders who strive to discover community benefit learning and implementation tools to achieve better health outcomes. 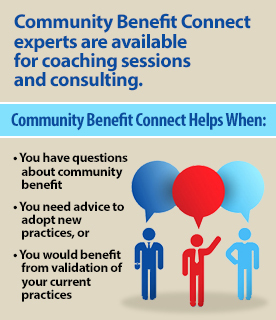 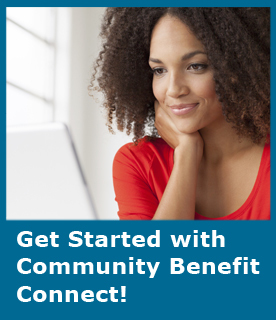 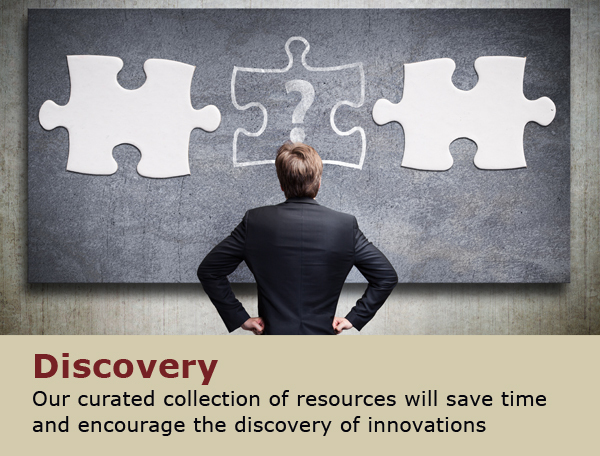 Community Benefit Connect provides a one-stop resource for community benefit with curated information, people, practices and research. 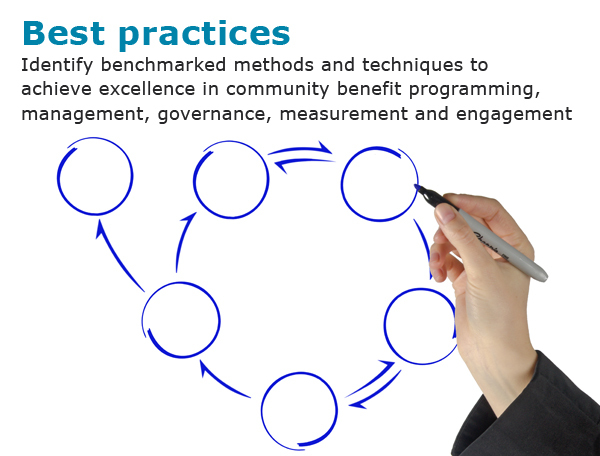 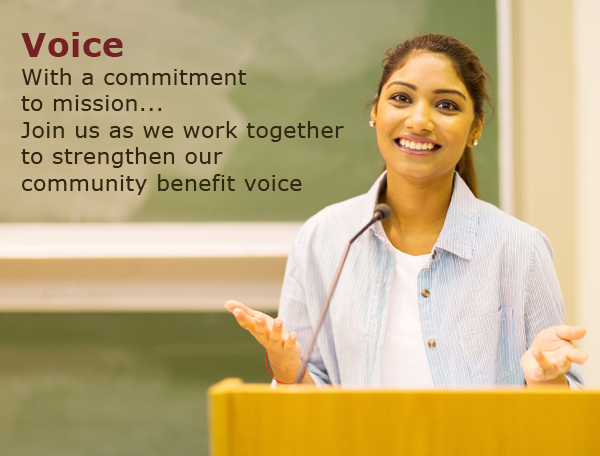 Our focus is on those efforts that promote community wellness and prevention, and deepening of community benefit practice. 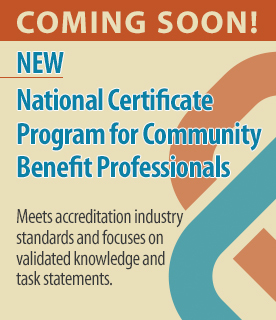 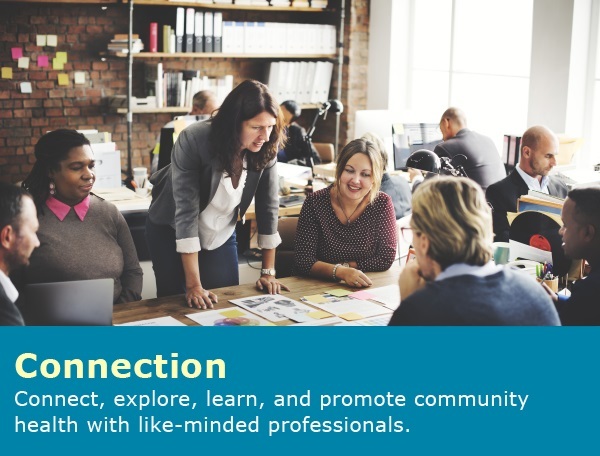 Through networking with like-minded professionals, we hope to elevate the conversation about community benefit best practices and effectively support practitioners to become leaders in the field.